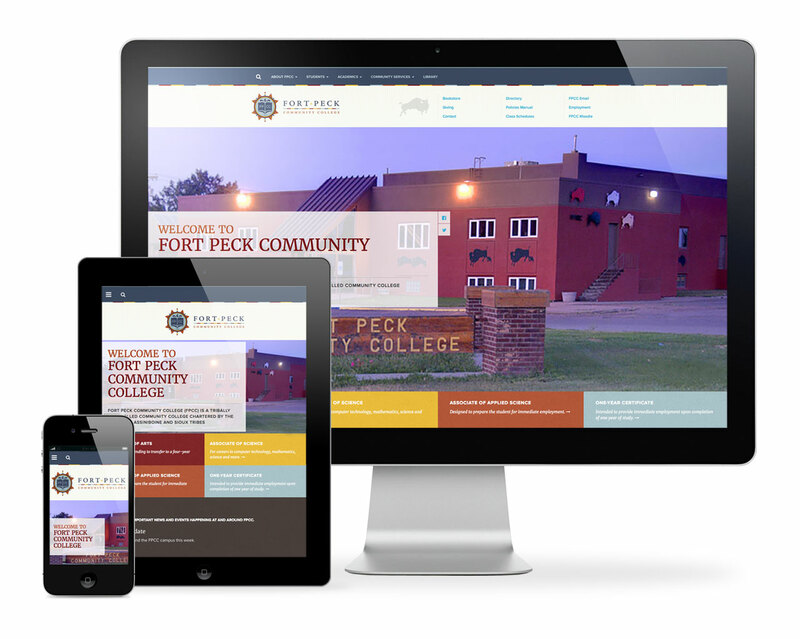 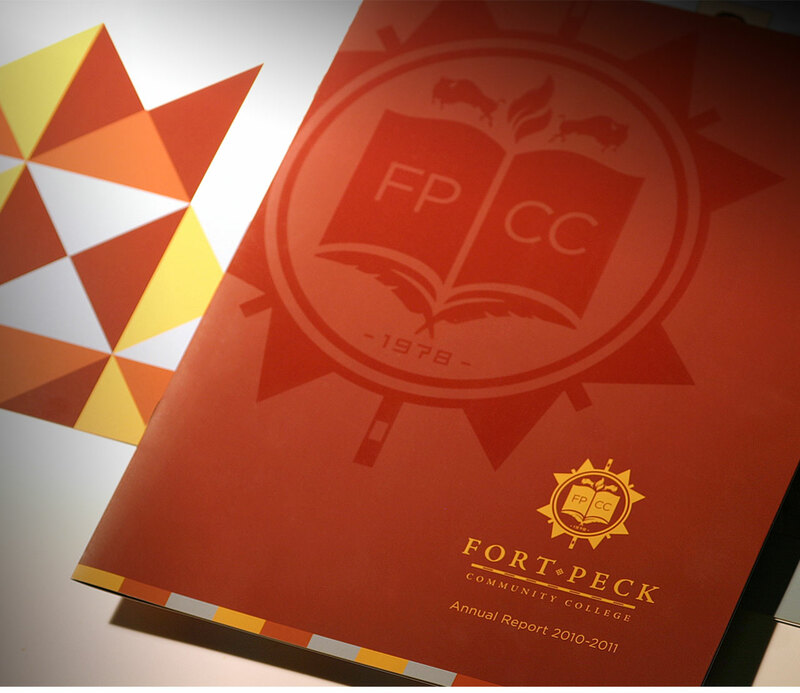 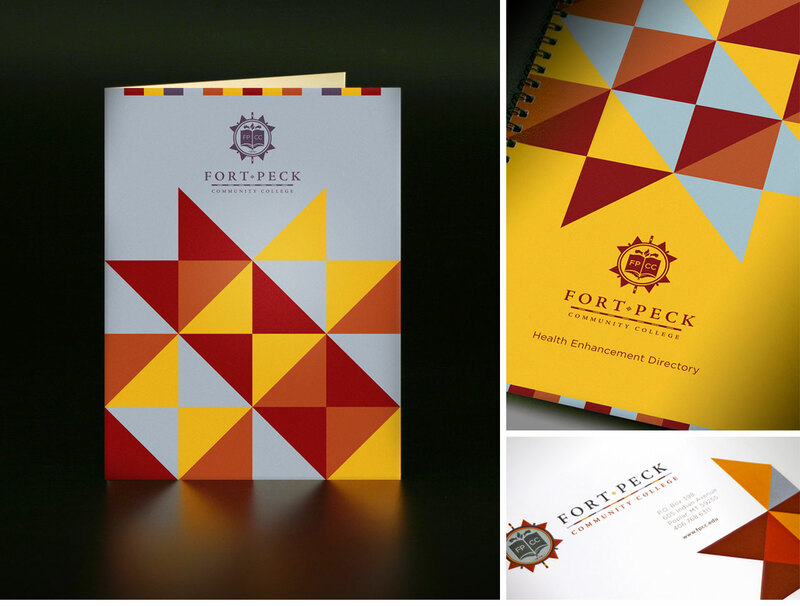 Fort Peck Assiniboine and Sioux Tribes established the foundation for FPCC to meet the higher education needs of the people who choose not to leave their homeland. 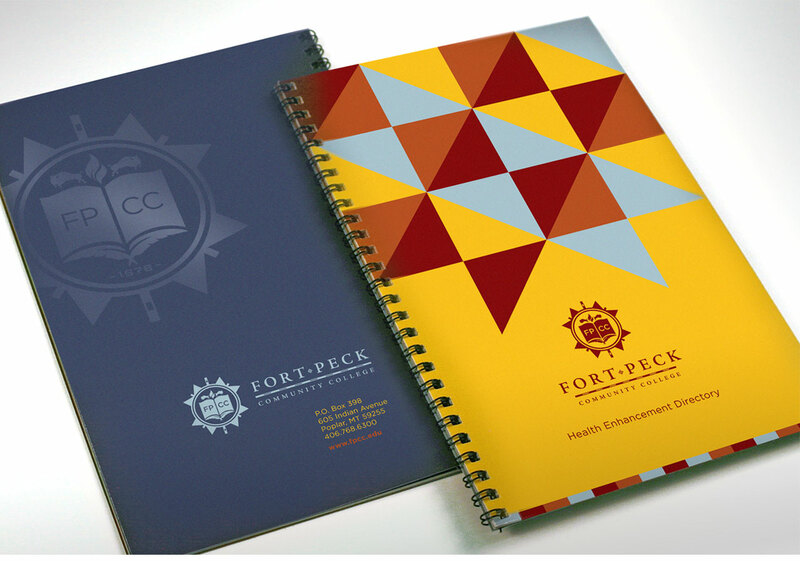 Committed to preserving Indian culture, history and beliefs, FPCC strengthens the community and a sense of self-pride. 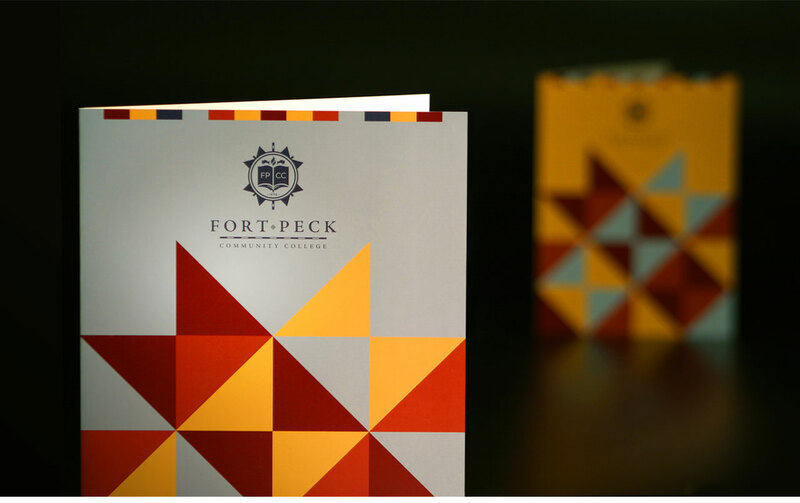 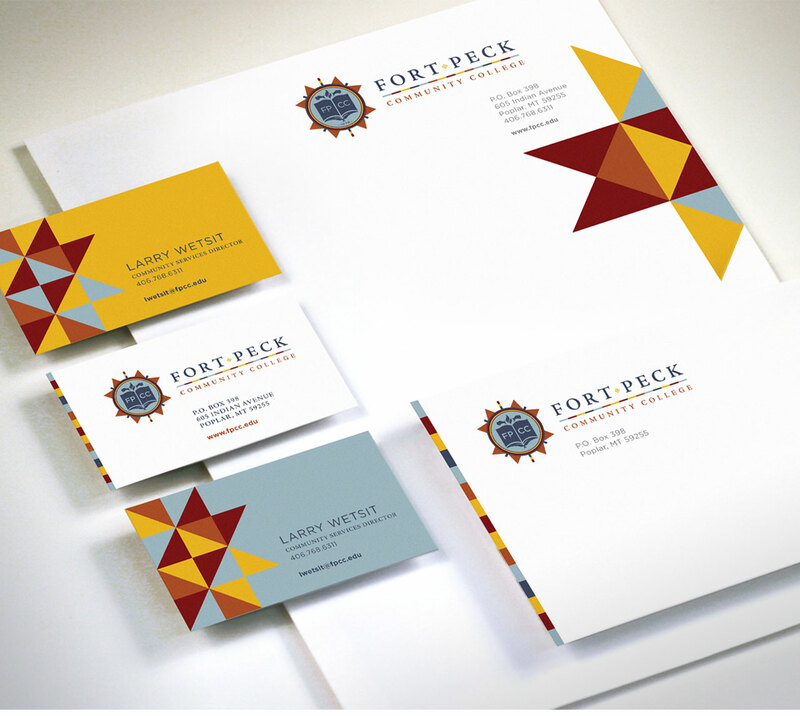 To honor their endeavors, we envisioned a brand that integrated historical and cultural elements with a bold, modern identity to meet the spirit of their aspirations and dedication.